aspect of your protection needs. to inspect and repair your fire systems before you move in. 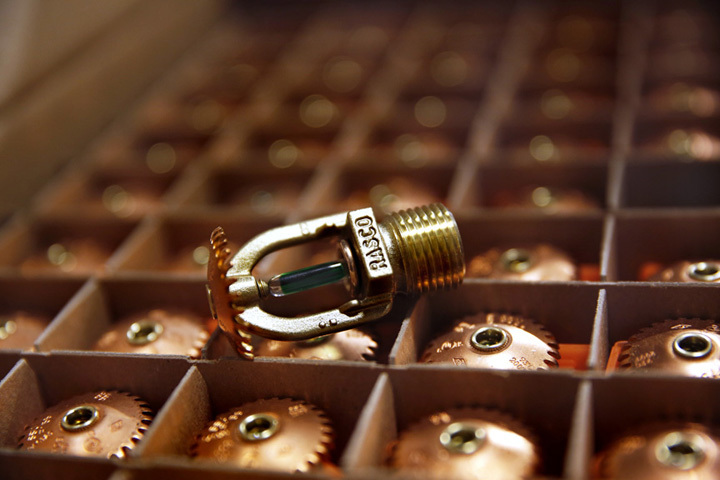 A critical component of protecting life and property, fire sprinklers offer 24-hour protection should a fire occur in your office, warehouse, or home. 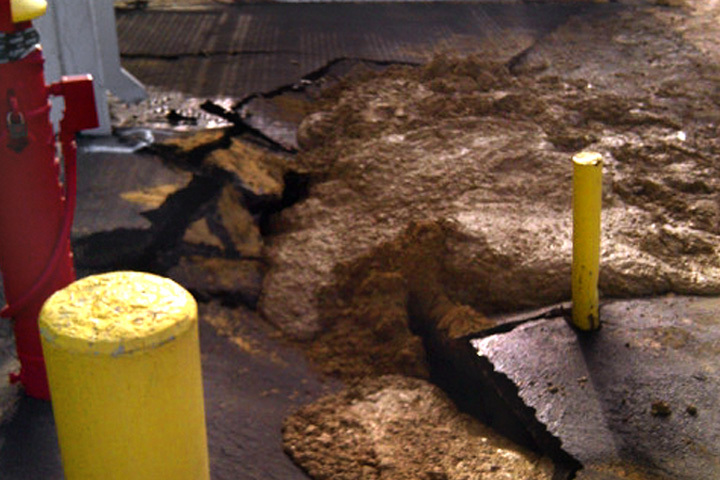 FSF provides quarterly, annual, and five-year inspections and testing to meet your every need. Fire Safety First does it all! The backbone of personal safety, fire life safety and fire sprinkler monitoring systems ensure that all safety precautions are taken to safely evacuate a building. FSF provides quarterly, semi-annual and annual testing on fire alarm monitoring systems. The first defense against a small fire, fire extinguishers give occupants the opportunity to extinguish a small fire before it becomes a life-threatening emergency. 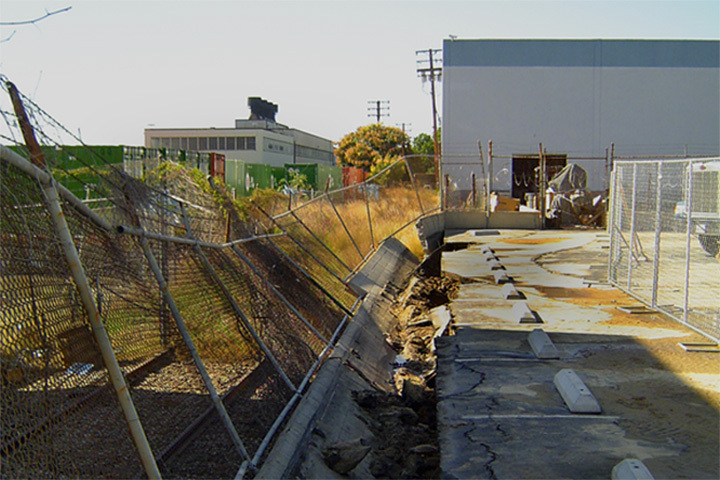 FSF provides monthly inspections as well as annual, six-year, and 12-year maintenance. Annual backflow testing ensures the integrity of the potable water supply to prevent sickness and disease. Maintaining safe clean drinking water is important for everyone. 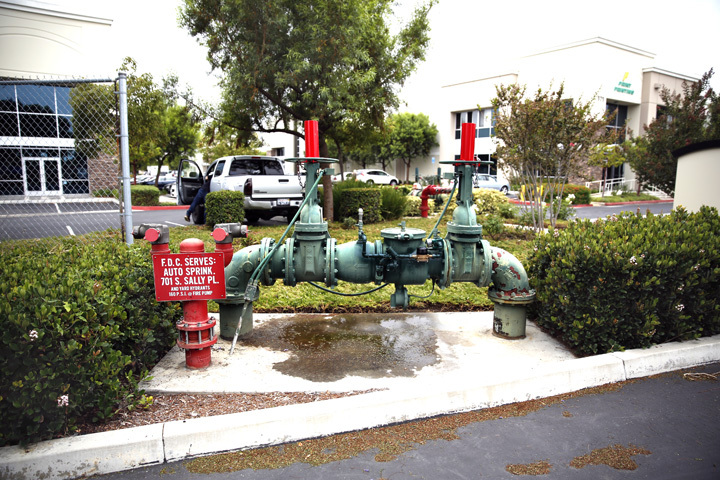 FSF provides annual testing and service to domestic, fire, and irrigation backflow devices. Fire Safety First is also a full service repair company; we can handle any repair big or small. We can repair or replace anything from the list below. Call us for a quote or second opinion. Fire Safety First’s experienced staff strives to give you the best solution and save you money in the process. NEED A NEW INSTALLATION OR REPLACEMENT? Business is always moving and Fire Safety First has a team dedicated to providing Tenant Improvements and New Installation to your new or existing systems. From creating detailed plans to installing systems we are experts when it comes to meeting NFPA and California State Fire Marshal requirements. Let us provide you a quote to update your system as your business continues to grow. If you have an immediate emergency call 911 to shut down your fire system and prevent any further damage, then call Fire Safety First ASAP to have your system repaired and your fire protection restored. Fire Safety First, on average, has a technician on-site within 2 hours to repair or perform necessary services. 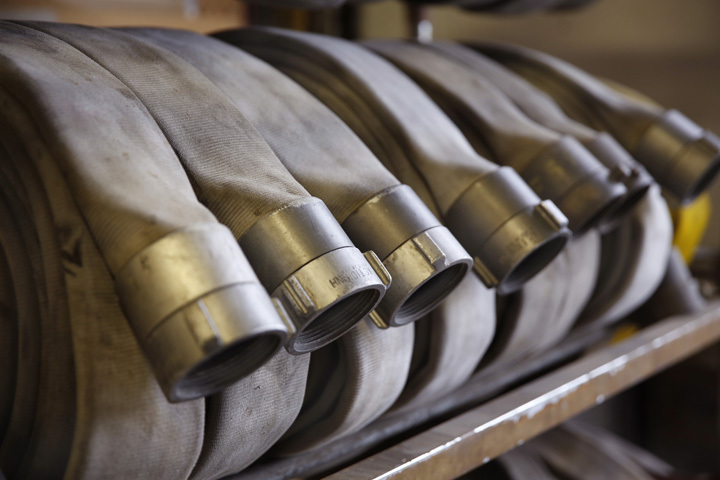 Fire Safety First can often repair or restore a fire protection system to a functioning level within 24 hours. The safety of your assets are our first priority. Full service fire protection services you can trust. Fire extinguishers are the first line of defense in the event of an emergency. Make sure that your extinguishers are ready for action! See our full list of services by clicking below. Just as you maintain your vehicle, the fire pump that protects your building also requires regular maintenance and testing. Let trained Fire Safety First staff operate and maintain your fire pump, so it will perform as required in an emergency. Title 19, 5-year certification is a California requirement to prove that the fire system is in working order, and will perform in the event of a fire. Let Fire Safety First walk you through the certification process from start to finish. Call us today to set up an appointment. 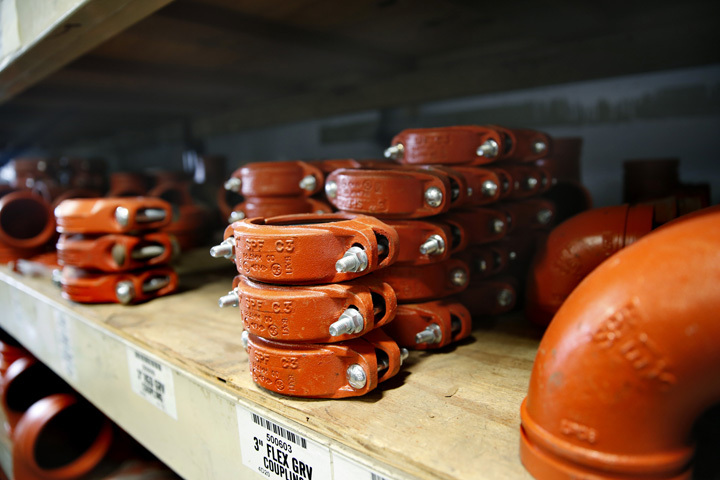 Thinking of upgrading your fire protection system to accommodate high-pile storage? Open up your building to tenants that want to rent volume, not square footage. Give us a call to see how Fire Safety First can help you optimize your asset portfolio. Fire extinguishers are the first line of defense in the event of an emergency. Make sure that your extinguishers are ready for action! See our full list of services. 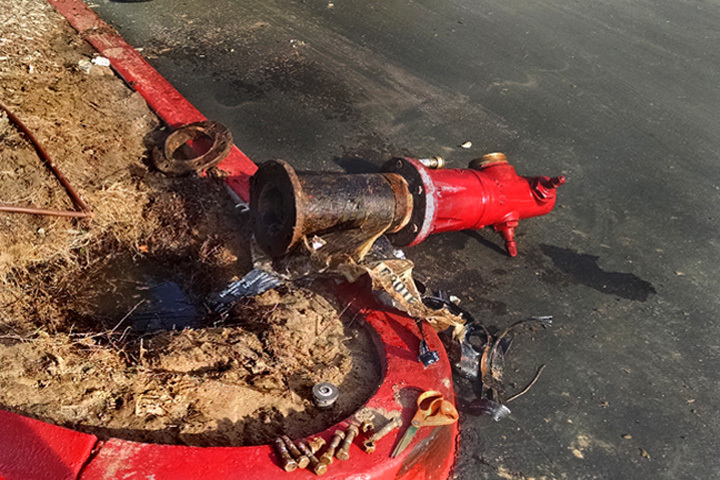 Keep your fire hydrants well-maintained with a solid service program. Annual service and maintenance make 5-year testing and certification a breeze. In addition to regular hydrant service, our team can perform water supply evaluations for hydraulic calculations in new construction. Our vision is simple. We want to create a customer driven service that can't be beat. At the end of the day, we want to focus on one thing... Perform quality services for quality people. 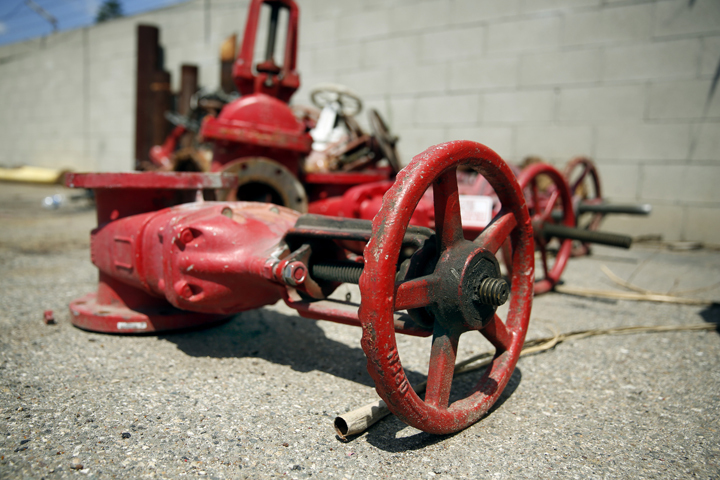 Fire Safety First is a full service fire protection company based out of Santa Ana, CA. Established in 1978, Fire Safety First has not only prided itself with quality products, but also quality service. With over 30 years of experience, Fire Safety First will bring a knowledge and professionalism that will be unmatched by any other.